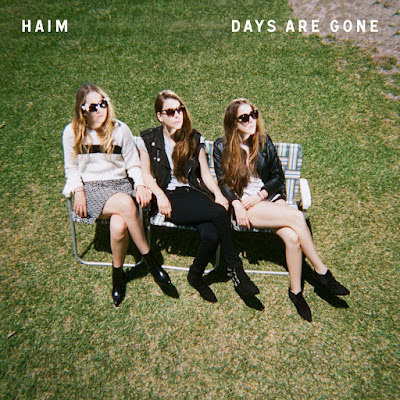 Haim always make me think Spring/Summer (as a lot of songs seem to). There's such an upbeat, happy energy to a lot of their songs, and in particular, Days Are Gone. This song feels so nostalgic, looking back on what once was. I love the opening line, 'and I got back up'; it feels really motivational, like sure those days are gone, but these days can be better. I can feel a sense of movement in this song, moving towards somewhere hopeful, somewhere happier. It feels like the kind of song to listen to right now.